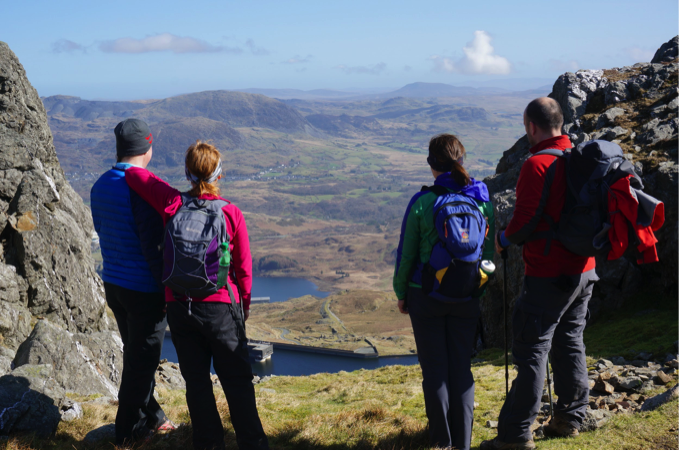 Mostyn Cottage can supply both a MTA qualified Mountain Leader for walks into the high mountains of Snowdonia, and a British Cycling MTB L2 Leader for guided mountain bike rides, both in the forest and beyond. We have put together a few suggestions for walks and rides with some guide prices here for you. These are just suggestions and all days can be customised for your needs. Please talk to us to discuss your planned days out. 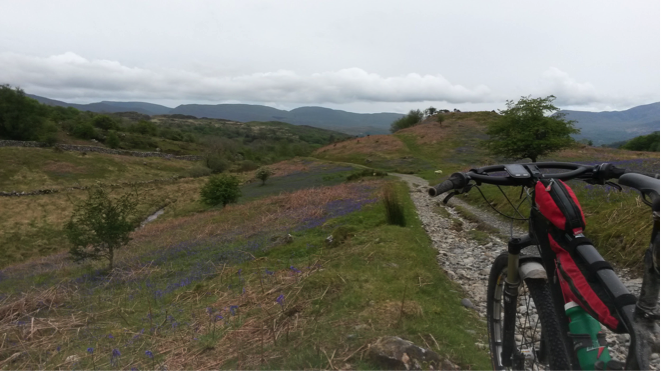 From linking up the best bits of the trails at Coed y Brenin, to exploring the natural trails outside of the forest, we can put together a ride for you. A climb over the Bwlch Goriwared and circuit of Rhobell Fawr explores the back of the forest, or a ride on the classic Pont Scethin route or the circuit of Cadair Idris will get you out into the wilds. 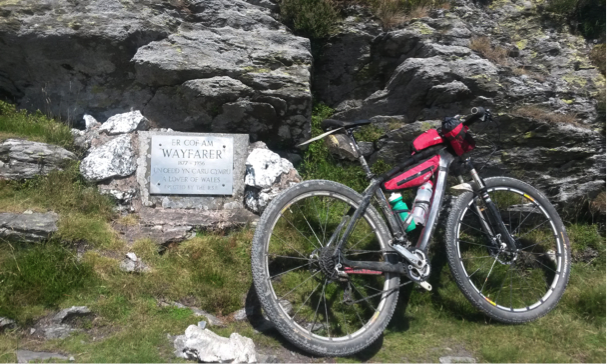 Further afield there is a whole range of trail centres and natural rides within an hours drive from Mostyn Cottage. A good place to search what is around is via the Mountain Bike Wales website. Prices start at £40 for a half day, £60 full day for guests at Mostyn Cottage. Prices are dependant on numbers and route, so please talk to us about your requirements. 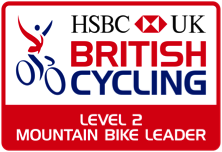 If you are looking to improve your skills, we can recommend some local MTB skills coaches. Wheelism has years of experience coaching on the trails here at Coed Y Brenin and can tailor the session to your needs. We can help you get the most of your day in the mountains with advice on routes, or a days guiding with a qualified Mountain Leader. We can lead you all around the mountains of Snowdonia, including trips to Snowdon via its many routes, or we can explore some of the quieter mountains nearer home. Cadair Idris sits south of Mostyn Cottage, as well as the rugged and little visited Rhinog Fawr and Rhinog Fach just to our west. We can also guide you along all or part of the The Snowdonia Way, an excellent long distance route through Snowdonia that passes close to our door. Prices start at £50 day per person for guests at Mostyn Cottage. Prices are dependant on numbers so please talk to us about your requirements. Whilst we can advise and show you round the local trails, if you want a full day of running and exploring then have a look at no-mad running. They can provide bespoke days as well as their planned courses. They are also running Ultra Trail Wales recce days. 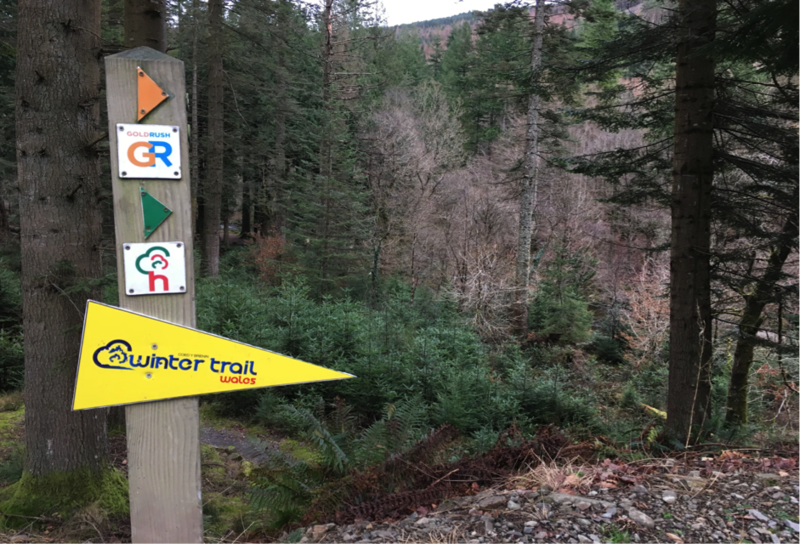 If you are looking to learn new skills and improve your trail running, then look at the Trail School courses run by Run.Coed y Brenin here in the forest. 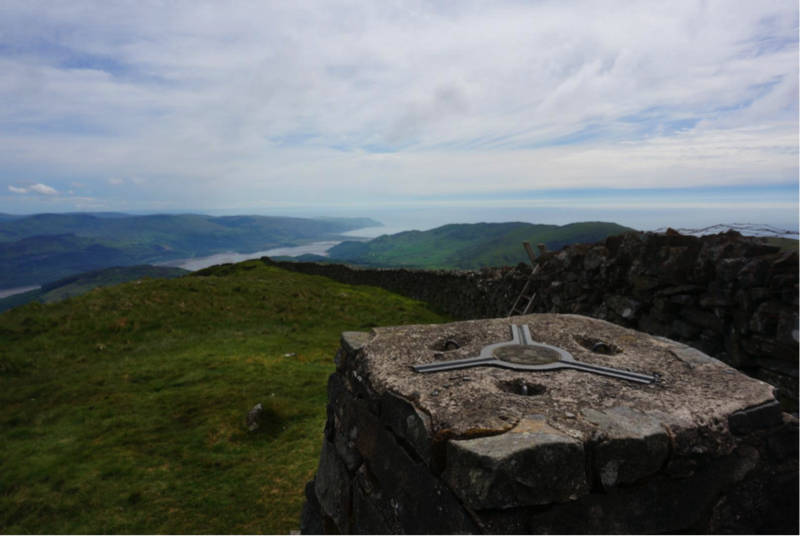 If you are planning to recce a route such as the Dragons Back, Ultra Trail Wales or the Paddy Buckley, or walk the Snowdonia Way, or even just want to complete a linear mountain route such as the traverse of the Rhinogs, we can assist you to achieve your goals. We can provide transport to the start, meet you at designated points for resupply and pick you up at the end of your day. If you know what you want to do, let us know and we can work out a support plan for you. If you just have an idea, talk to us and we can help you grow that idea into a plan.